Check out this feature of one our UltraKids Kamare from the Huffington Post! 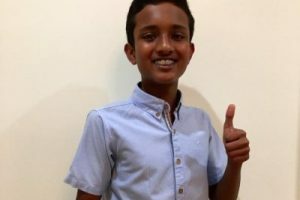 It’s not every day you get to meet an entrepreneur who is only 8 yrs old. I’m Kirly-sue and I am a vegan food writer, vegan cook, author and I also have my own Youtube channel (click here to see ). 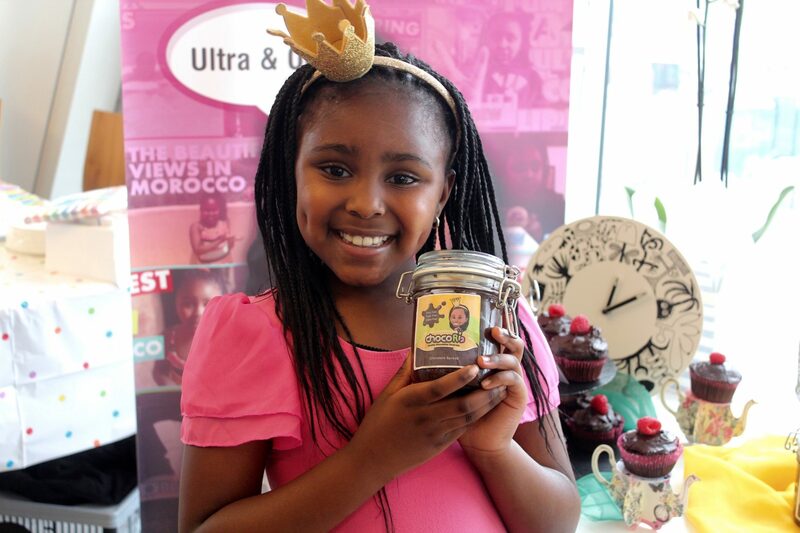 I recently and had an opportunity to interview Kamare who is an amazingly confident and talented 8 yr old who has her own brand of vegan chocolate spread called Chocoria. As a YouTuber I am always fascinated by other YouTubers and what they do. Kamare also has her own YouTube channel called Kamare’s Krazy Kreations and she does product reviews and challenges etc in a style that is really engaging to watch. I wondered how this child was able to start off a business at such a young age and I then discovered that she attends a course that is for 6-17 yr olds that helps them start their own business. The owner Julian Hall is the founder of the course that is called the UltraKids Club which also has other child entrepreneurs including a motivational speaker and a gluten free baker. I am looking forward to seeing the future of this 8 year old who has lots of charm and wit. Infographic: Amazing facts about our UltraKids!